Pearl Jam is regaining their momentum This week they were inducted into the Rock & Roll Hall of Fame by David Letterman (after an ailing Neil Young dropped out). Their long time popularity is undeniable. We at Morning Dew are celebrating this powerful rock & roll band with a discussion with author Tom Harkins, who has co-written "Pearl Jam FAQ". This is a complete history of the band, detailed and very readable. 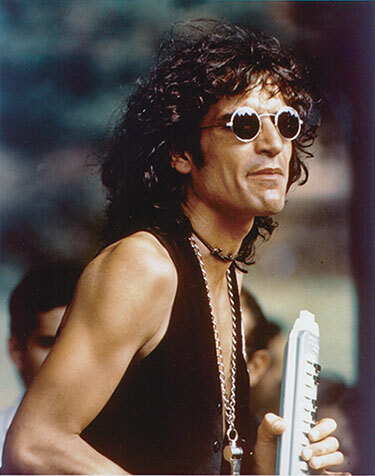 The second part of the show will highlight 7 tracks new on the scene, ranging from British Folk to Frank Zappa. If you want to check out King Gizzard and the Lizzard Wizzard this is the place to listen. I'm your host Don Grossinger. Morning Dew broadcasts 1-3 AM, early Sunday morning. We can be found in the local N.Y. area at 99.5 FM and stream worldwide at WBAI.org. Have some fun with us at community , non-commercial, listener sponsored WBAI radio. 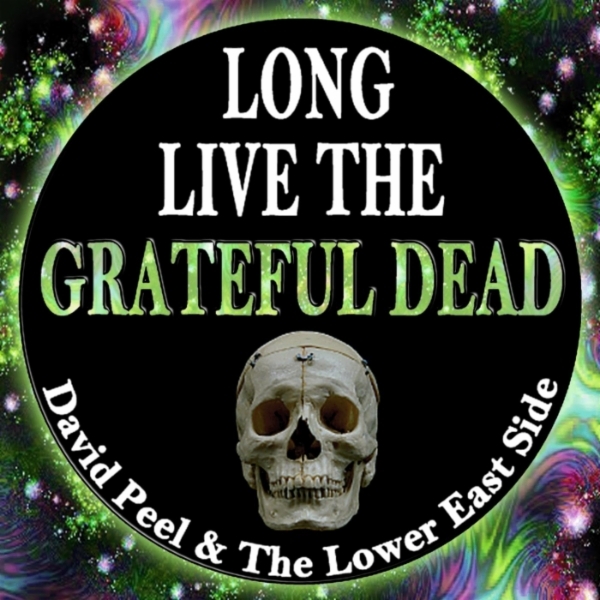 Tune In to 99.5 FM Tonight at 1:00 - 3:00 am (EDT), also streaming globally at http://www.wbai.org ~ Tonight WBAI's Morning Dew mourns the passing of the late, great David Peel. Tonight we speak to some of David's friends, Concert Joe & Aron Kay about his life, music and social activism. 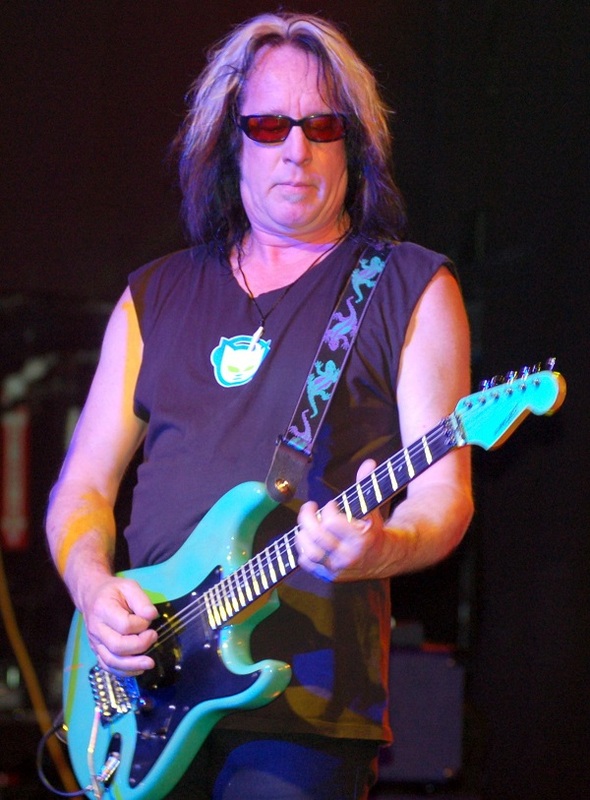 Also tonight we sample some of the recent amazing, rare performance of Howard Wales & Jerry Garcia's project Hooterall? by Joe Russo & Friends at The Capitol Theatre. 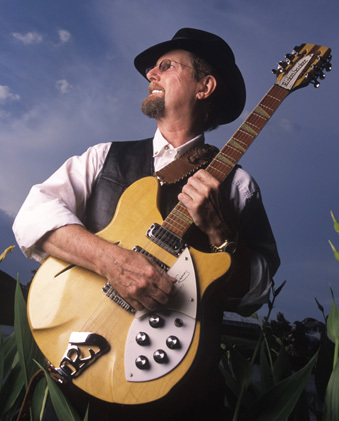 Tonight’s ‘Morning Dew’ Broadcast from 1:00 – 3:00 AM (EDT) will be an In-Depth 2 hours of music & interview with legendary lead Vocalist/Guitarist and Byrds’ Co-Founder, Roger McGuinn. Included in the program will be a variety of samples of his music from various Byrd’s lineups, as well as Roger McGuinn Solo material from his notable ‘Folk Den’ project. WIN a FREE PAIR of Roger McGuinn Tix at SOPAC South Orange Performing Arts Center (5/04/17) or Tarrytown Music Hall (5/06/17) ~ You must answer the "Mystery Question":: Name 3 artists Roger mentions sharing the stage with at the "Bob Fest" celebrating Bob Dylan at Madison Square Garden. You MUST email correct answer to: <morningdew@wbai.org> Ticket supplies are limited. First correct answer wins! WIN a FREE PAIR of Roger McGuinn Tix at SOPAC South Orange Performing Arts Center (5/04/17) or Tarrytown Music Hall (5/06/17) ~ You must answer the "Mystery Question": Name 3 artists Roger mentions sharing the stage with at the "Bob Fest" celebrating Bob Dylan at Madison Square Garden. You MUST email correct answer to ; morningdew@wbai.org Ticket supplies are limited. First correct answer wins! It's our Spring Membership Drive!!! Support "Morning Dew" on WBAI !! ~ Dial 516-620-3602 with your pledge tonight! Or go to http://www.give2wbai. org to pledge! Morning Dew is offering 4 Day Concert Tix to LOCKN Festival 8/24 - 8/27, 2017. It's a Silent Auction, $420.00 minimum bid, HIghest bid wins a Pair of 4 Day Passes (Camping Fees not included). Bidding ends June 5, 2017 @ Noon.